I've been searching for a nice armband that holds my iPhone while walking to have a much convenient exercise and I always failed to find the one that I am seeking for. It took me I guess most likely years before I decided to take the product review of a Sports Armband through Tomoson. Since this will be my first armband holder, I would say I did find the right item for my iPhone armband, pays off those months that I've been searching. Simple, durable and quick way to use while I'm walking around the school track field. I received the product promotion for review in the mail and I like the idea of packaging as it shows how secure the item in it, so the buyer gets their stuff with great condition. 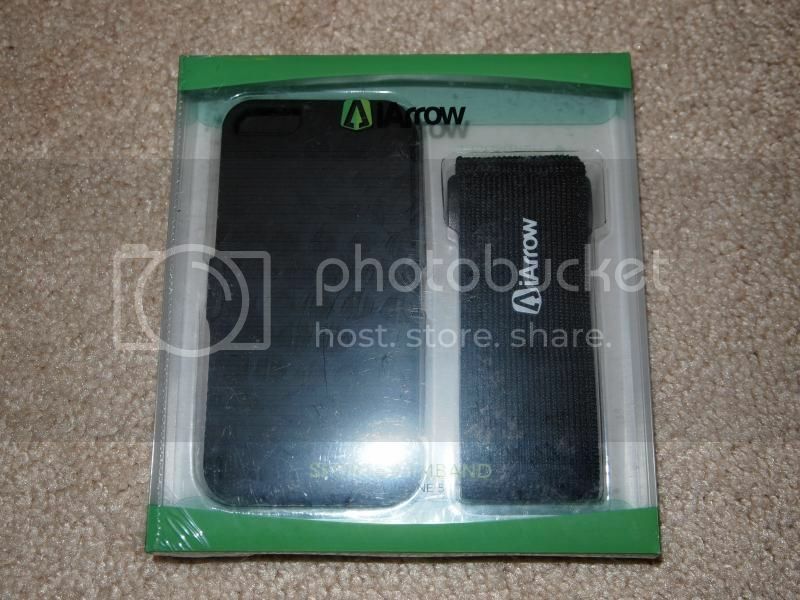 The iPhone 5 armband from iArrow is what exactly what it is, the way the seller is describing it on its description. 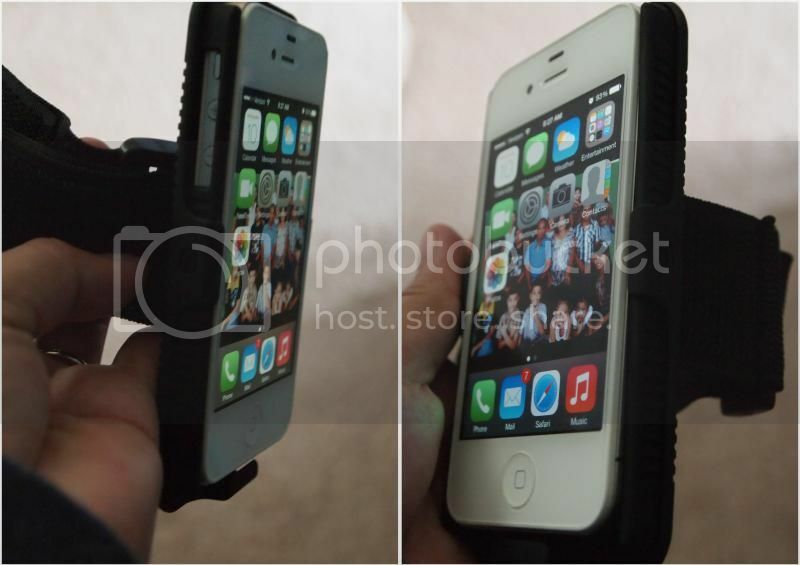 Very simple and easy aforestated, I like the idea of the screen protector that comes with it, the elastic band as well the secure casing for the iPhone which I do find sturdy. The casing is hard enough not to get bent easily and the lock of both sides as well as the bottom shows your phone will definitely be in one piece even after you used the armband. It is lightweight, breathable, slimmer than most of what I've seen online, very comfortable, easy to adjust band and great news! After being all sweating and stuff you can hand-wash the product for a cleaner used. 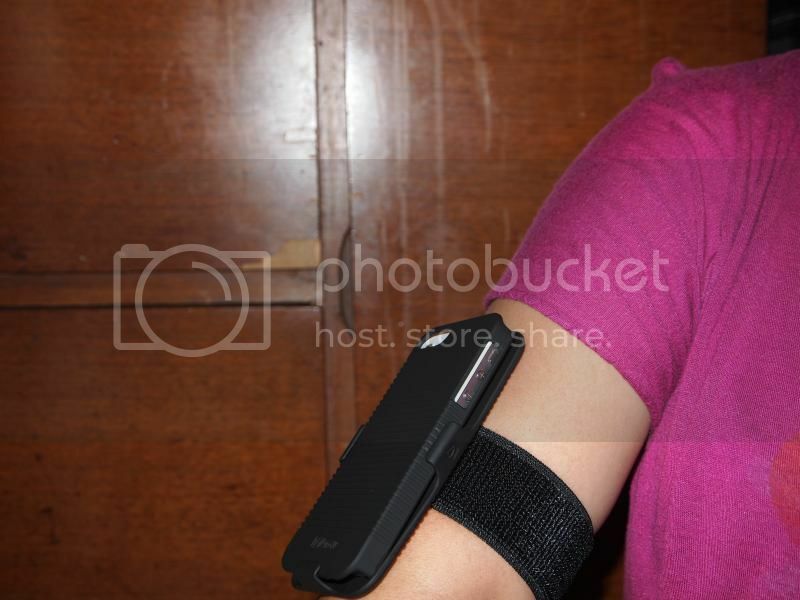 iArrow is indeed a great product armband, you should get one to have a satisfying feeling like I do. Liked the product? You may visit their website @ www.iarrowcompany.com or purchase one through Amazon for only $13.99.